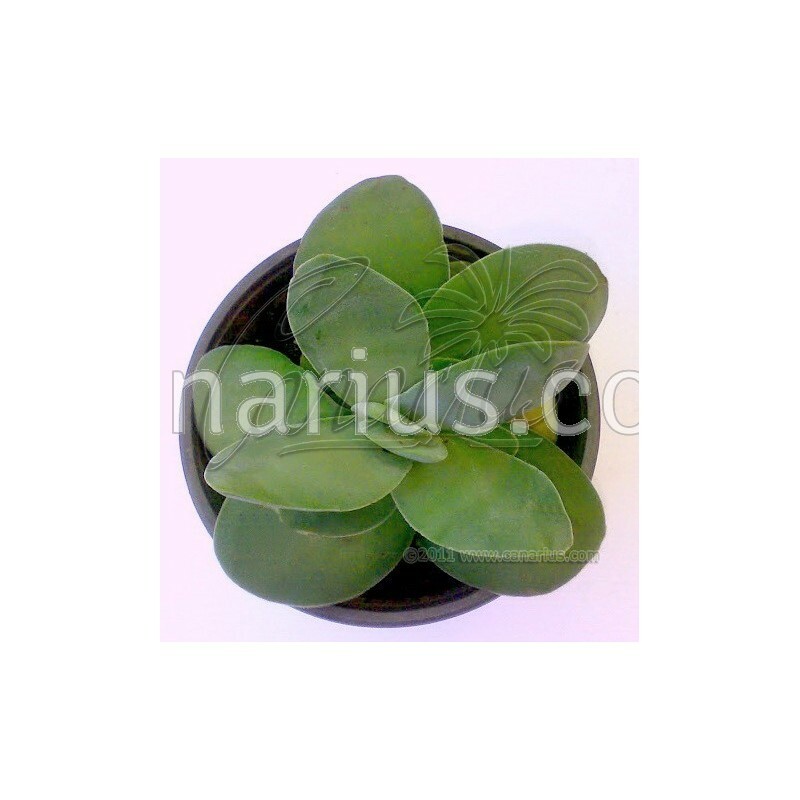 We offer a plant of the following size: Large, unbranched, Cont.= 8,5 cm. 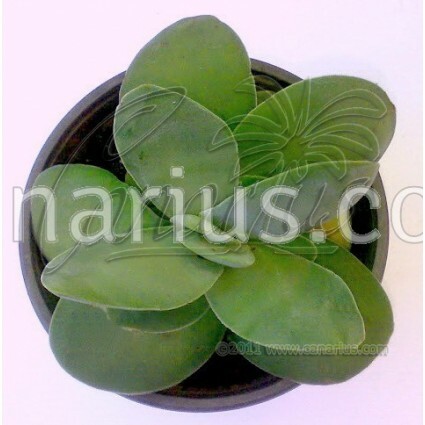 Container size will just give you an idea of the size of the plant, because Crassulaceae are sent bare root. These plants are very tolerant of bare-rooting. We ship worldwide.